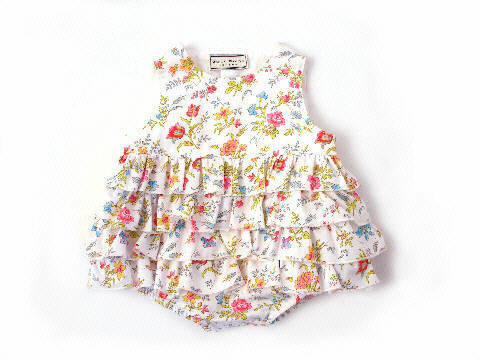 Darcy Brown Layette And Rompers For Babies. Darcy Brown Fish Two-Piece Navy:White. 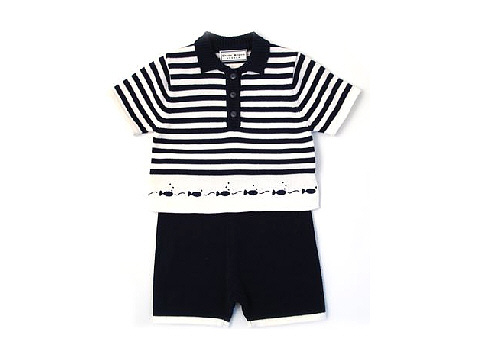 Darcy Brown Cruise Romper Navy:White. 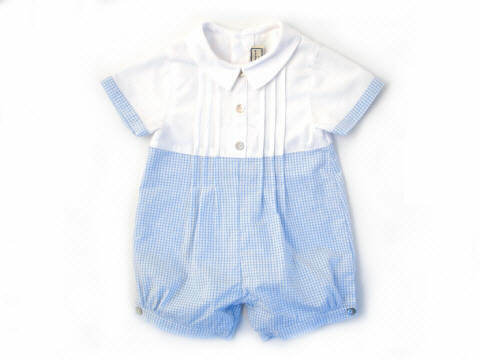 Darcy Brown Cruise Romper With Pocket Navy:White. 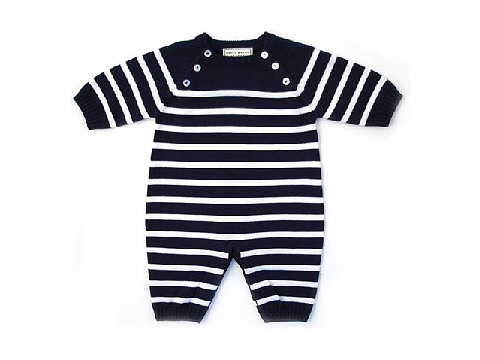 Darcy Brown Maritime Layette Pink:Black. 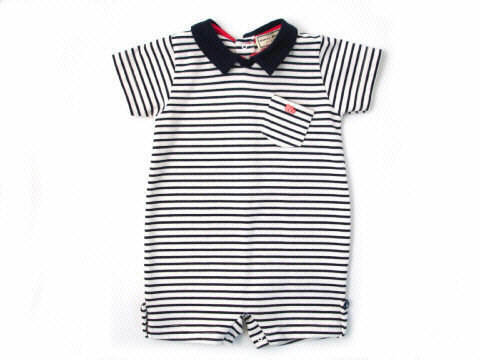 Darcy Brown Breton Romper Sky. 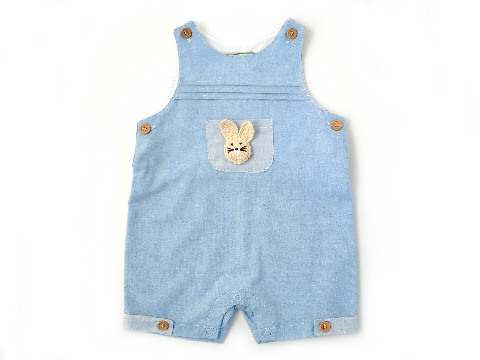 Darcy Brown Ella Romper Meadow.